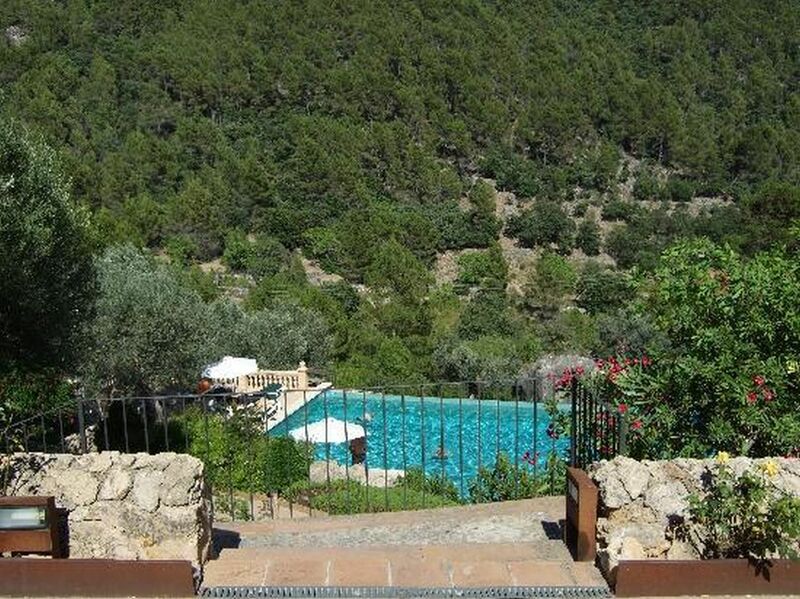 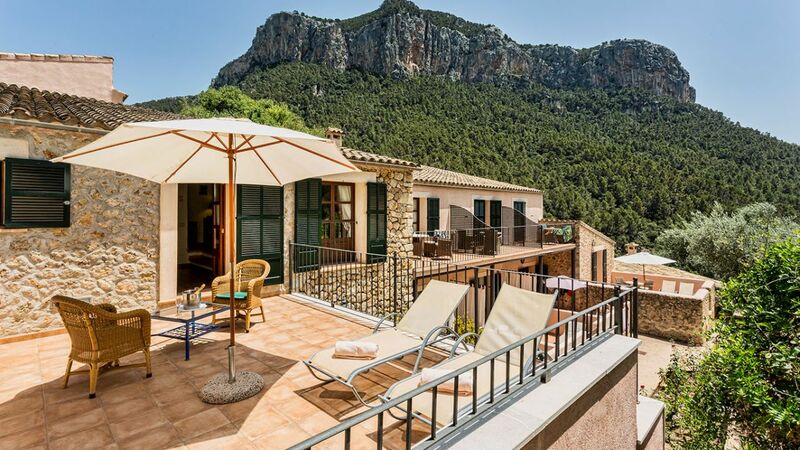 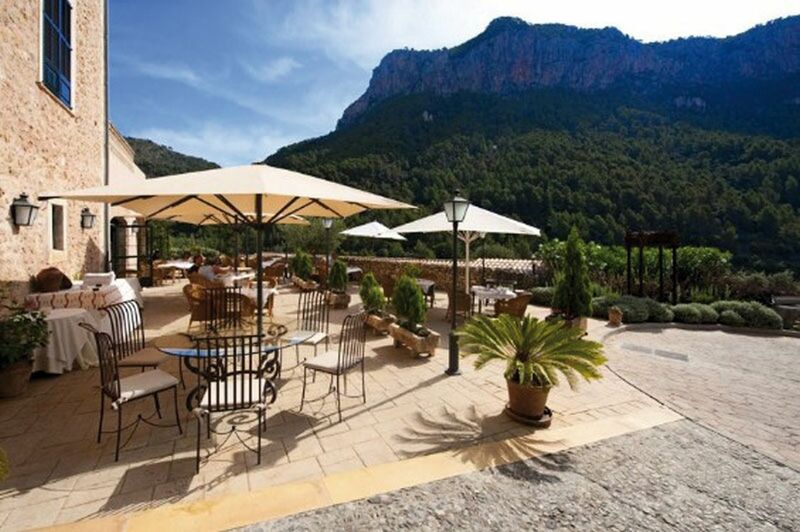 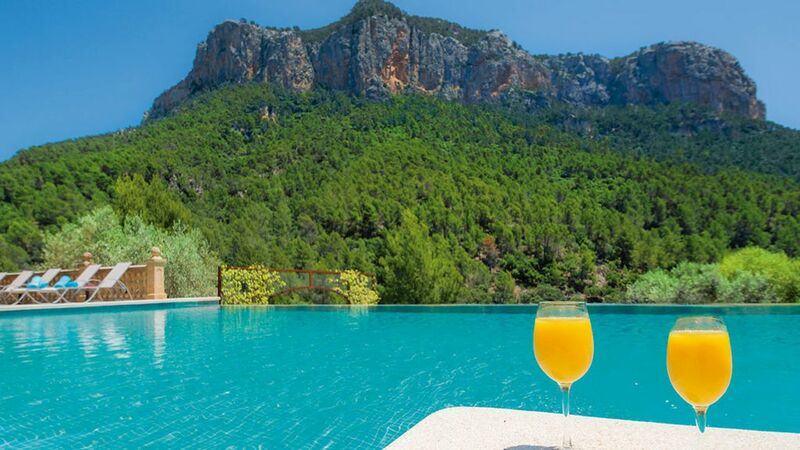 This rural finca hotel is set in the Mallorcan countryside between two majestic mountains. 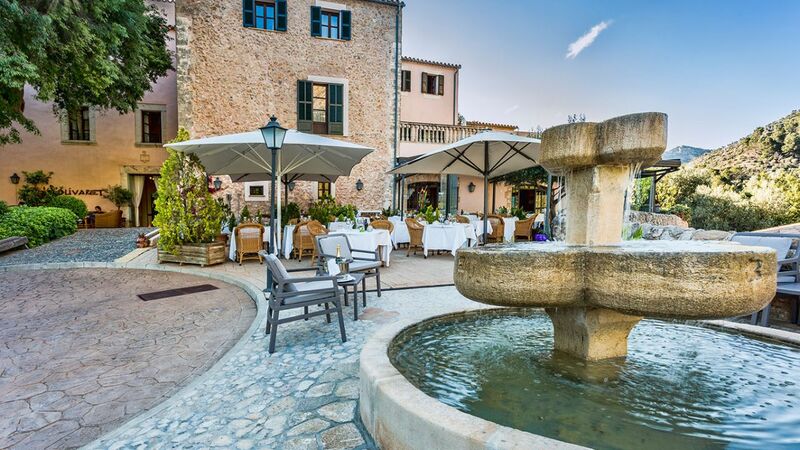 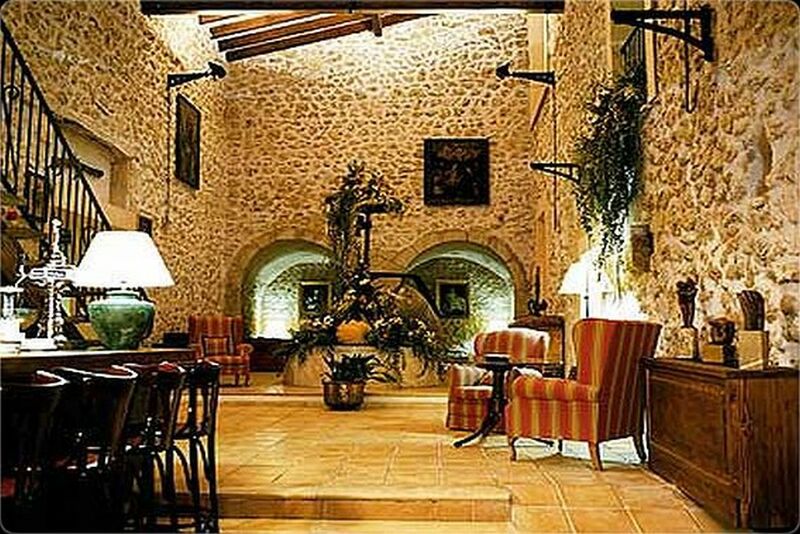 The historic building has 27 rooms and many original features including a traditional olive press. 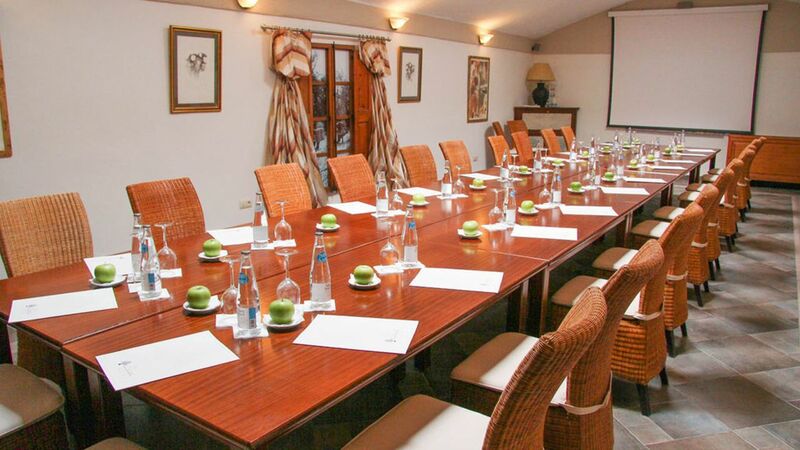 There is a large separate event venue for up to 100 attendees and conference rooms equipped with AV equipment and projectors.